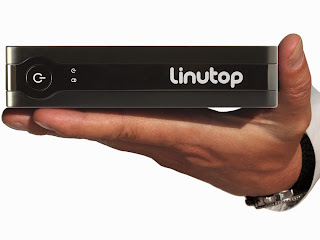 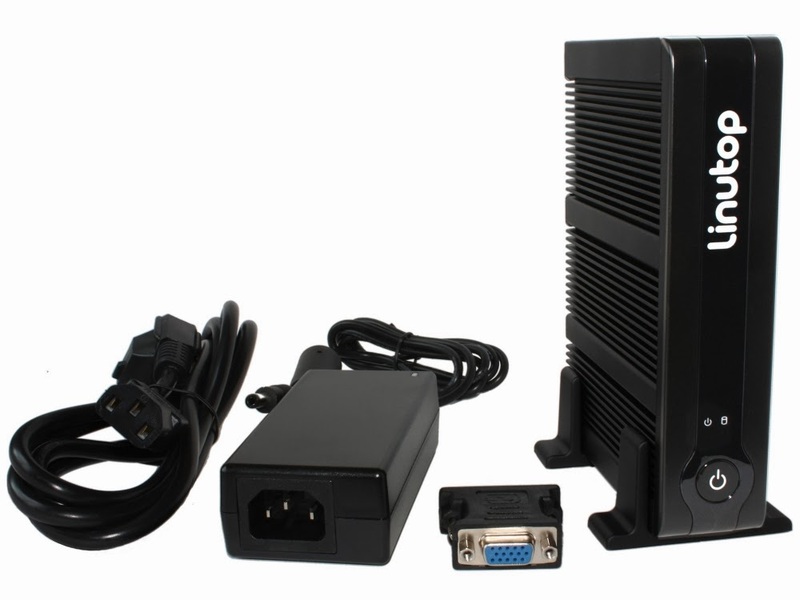 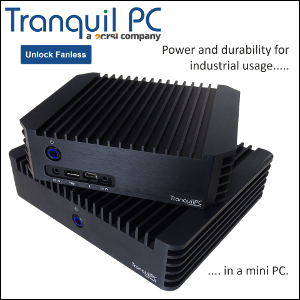 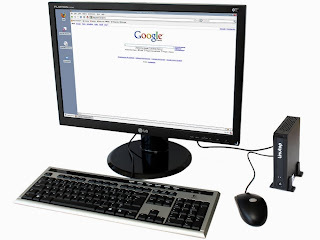 Linutop 5 is a small, multi-purpose Linux PC available for 390 euros. Great concept, we love low-power solutions (and can't wait for Bay Trail-D systems). 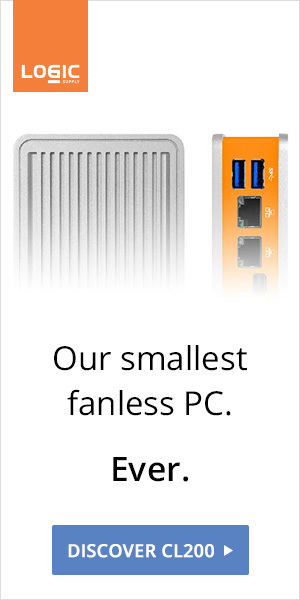 But with an Atom N270 and 4GB of storage this is basically retro-computing.